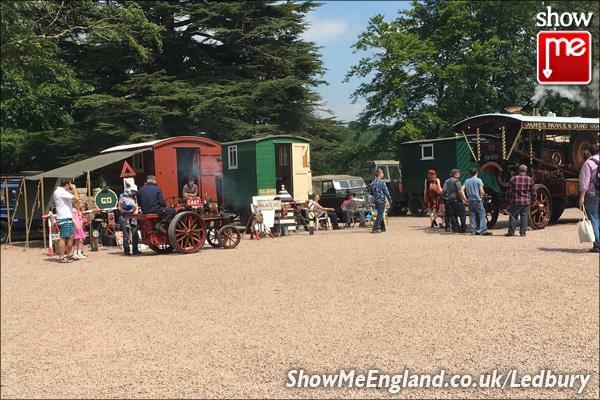 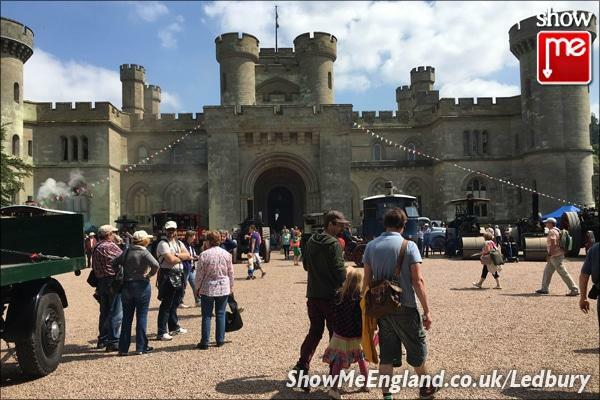 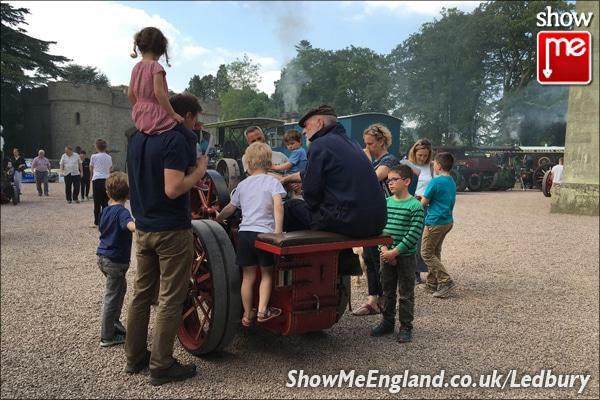 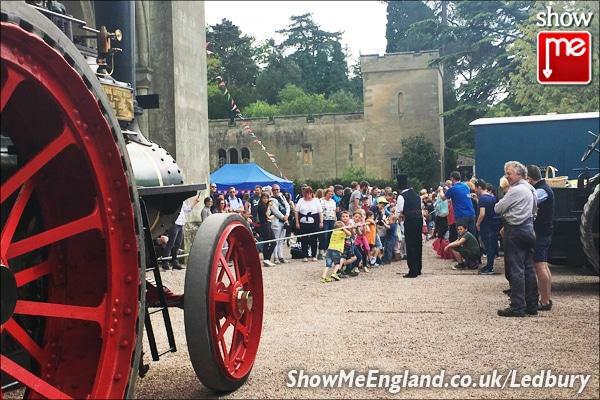 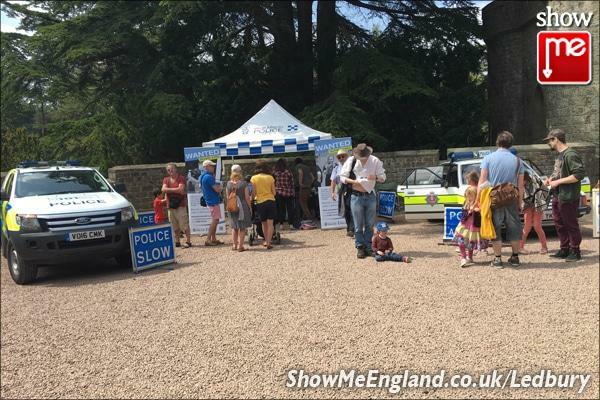 ShowMe Ledbury returned to Eastnor Castle, for the annual Vintage Eastnor held at the end of May. 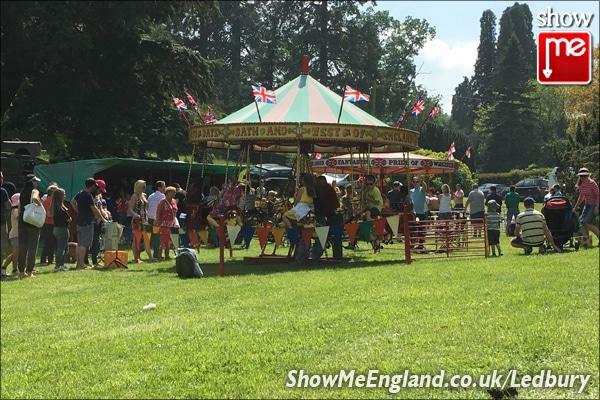 As well as an impressive line up of steam engines and classic cars, there was also a vintage carousel and chair swings. 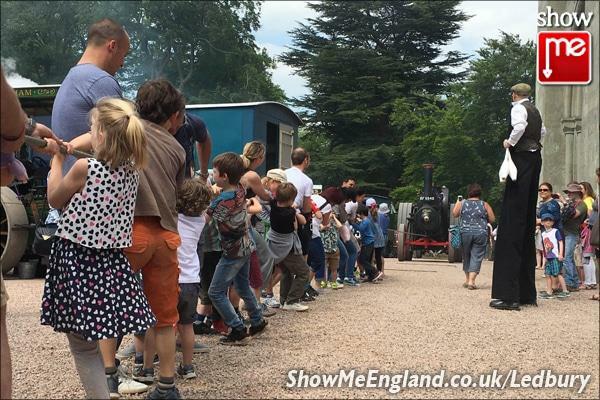 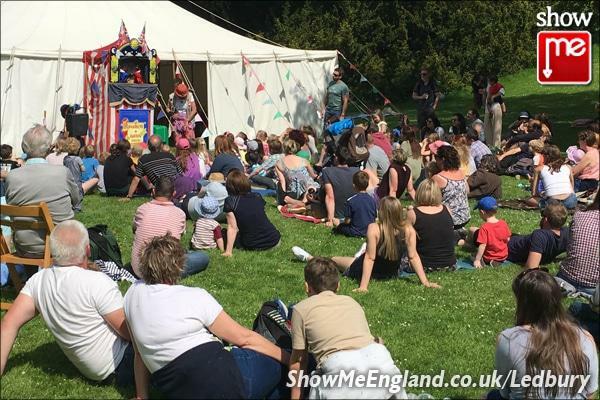 On the lawn you could find the Vintage Tea Tent to enjoy refreshments whilst listening to Sauce City Jazz or Punch & Judy for the children.